It's all changing.....a good plot twist lobbed in at the start of the book sets the scene for a new direction for Harry and his team/friends. Another 5 star instalment to this series. I am not even remotely getting bored with this saga - indeed have just nervously checked to see how many books there are left in this series as I'm already worried about what I'm going to resort to when its done. James Marsters is superb, as ever. If you haven't yet started this series - treat yourself! Start at the beginning though, cos it's a fun, fun ride. Oh my God, I had to stay up all night to finish this book. It has to be the best of the Dresden files so much happens! The title is very apt. There are so many changes , it is an amazing book, ypu have to read the others 1st to understand but I guarantee you won't be able to put this down or turn it off. 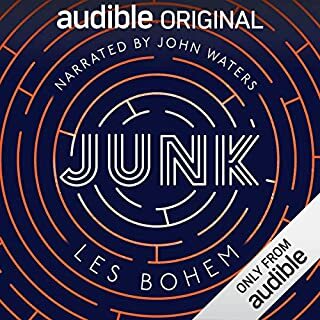 James Marsters narration is sublime. He intones every character and brings them to life. This is unmistakably the best book from the series "The Dresden Files" so far. Couldn't stop listening. Everyone should read this book. Immediately. 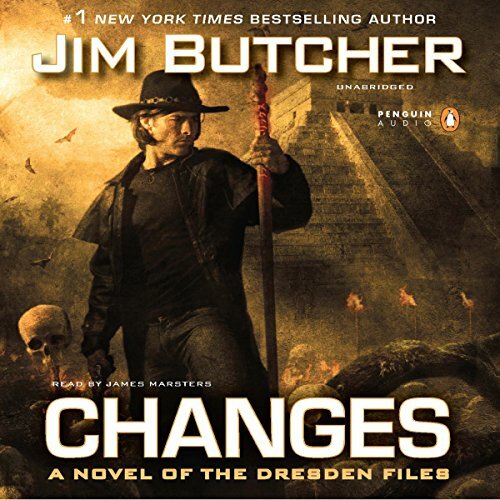 Where does Changes: The Dresden Files, Book 12 rank among all the audiobooks you’ve listened to so far? What was one of the most memorable moments of Changes: The Dresden Files, Book 12? Never get between a wizard and his family! Would you listen to Changes: The Dresden Files, Book 12 again? Why? Oh yes, I have read the Hardback when it first released and couldn't wait for it to be released in Audio format. 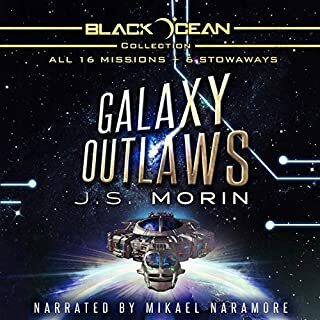 It did take a while for it to be available on Audible. The story is fast paced, witty and connects a few dots whilst creating a lot more. 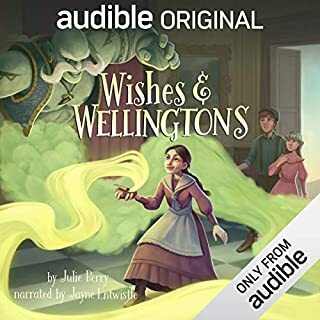 I found that by listening to this, after reading Ghost Story, there was lots of little things that I had missed and help unravel more of the overall story arc. The development of characters previously briefly glimpsed. He makes a great Harry, a great voice. Also love his Bob voice too. Oh cripes... No, I can't do this without dropping plot clangers, sorry. 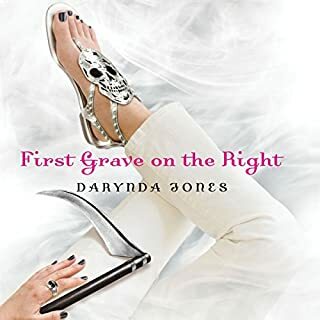 This is the twelfth book in the series and doesn't make a great stand-alone listen. However fans of Harry Dresden books won't be disappointed by these audiobooks. Great book really enjoyed it. At this stage the stories are getting a little formulaic but lots of twists to keep it interesting. Fantastic narration. This is the best one so far. James Marsters was even better than before and the writing is amazing. This book really kicks the series up a gear from the very first sentence and is thrilling all the way to the last line. Jim Butcher plays with our expectations of what we've come to expect as the formula, all sorts of things you thought could never happen do. Its a rollercoaster and most enjoyable and emotionally resonant yet. The peak, and end of what could be considered the first half of the Dresden Files. 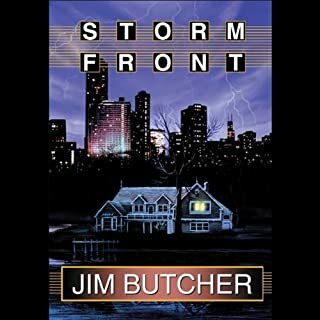 Jim Butcher's writing at it's finest, with multiple scenes of emotional turmoil that you can't help but resonating with, and enhanced a thousand-fold by James Marsters emotive narration. Absolutely the best book in the series (so far). 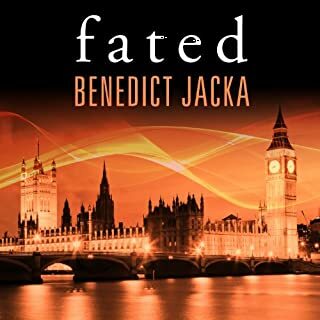 Jim takes Harry in new directions and messes with his darlings in a wickedly fast paced story of secrets and vengeance. James Masters voices for each character are beautiful interpretations. James Masters is a God. His reading of this already amazing book lifts it to the stratosphere. Decent addition to an awesome series. Going to be upset when I finally finish the rest. Compelling, twisting till all the way to the end... Couldn't stop listening. Wish it didn't! This book had so many answers and great fight scenes. The reading by James Masters has definitely improved over time as he has honed his craft and become more familiar with Jim Butcher's characters. This is a riveting story told well. It ties in nicely with a lot of the character development Butcher has created throughout the series.